Renting Lights Means No Hassles. 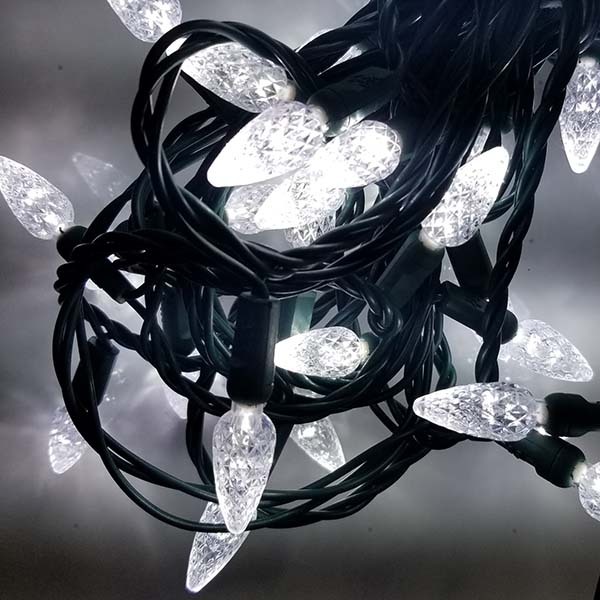 We only provide you with the best quality commercially built Christmas lighting products. We custom design them for your home. 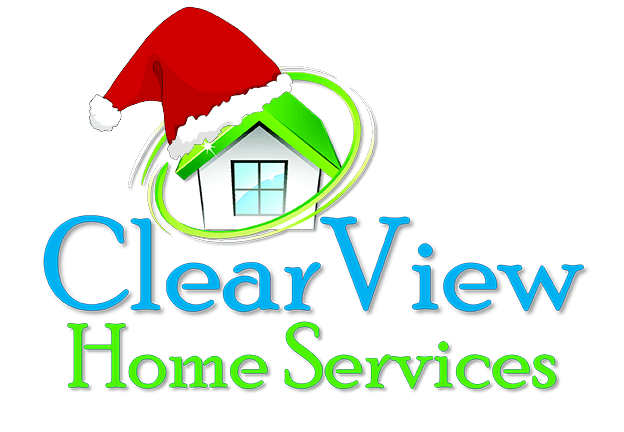 Once the season ends, we take them down and we will have them ready for your next Christmas season. During every season you can find comfort in knowing that the lights are service free. If they require service, we will come at no charge and fix any issue you may be having. 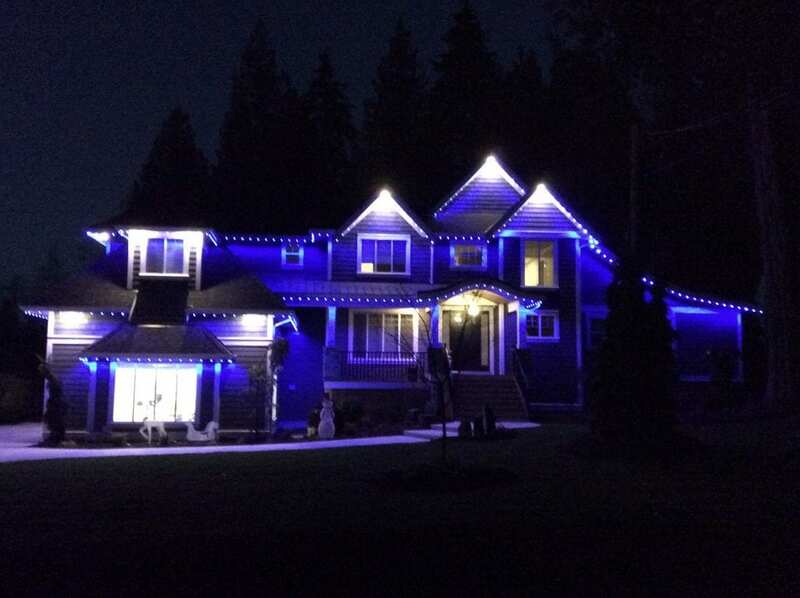 These lights each contain 5 LED’s of their own. Durable plastic lenses resist breakage and fading. Super bright and lasts 1000’s of hours! 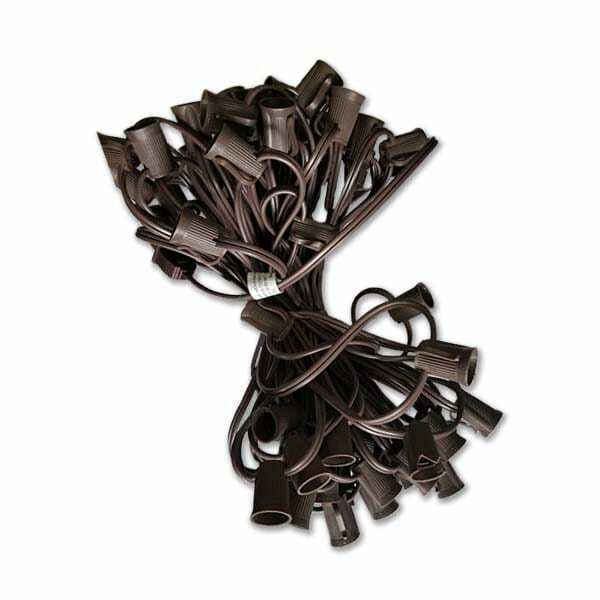 Commercial grade SPT2 wire specifically designed to be customized to any home. The bulbs still work if one burns out! There’s a wide range of available options for string lighting…twinkle lights, strawberry lights, 5mm lights. Great for bushes, shrubs, and wreaths! 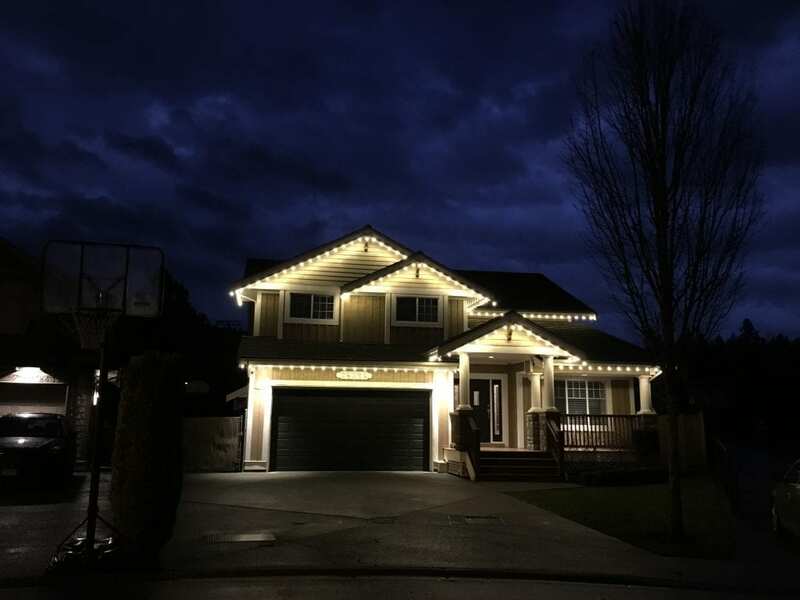 A beautiful home in Maple Ridge, we really enjoyed how beautiful this home turned out. Christmas is our favorite time of year! Located in Vancouver, this was a nice install for us. Love having happy customers! Christmas is our favorite time of year! We really enjoyed working on this property! It sure turned out great! This customer was, shall we say, more than excited when she came home from work that day! It usually depends on the home and how large it is, as well as if you’re getting landscape lighting like trees, for example. Typically a 2500 sqft, 2 story home with an attached garage will take roughly 3 hrs with 2 team members. 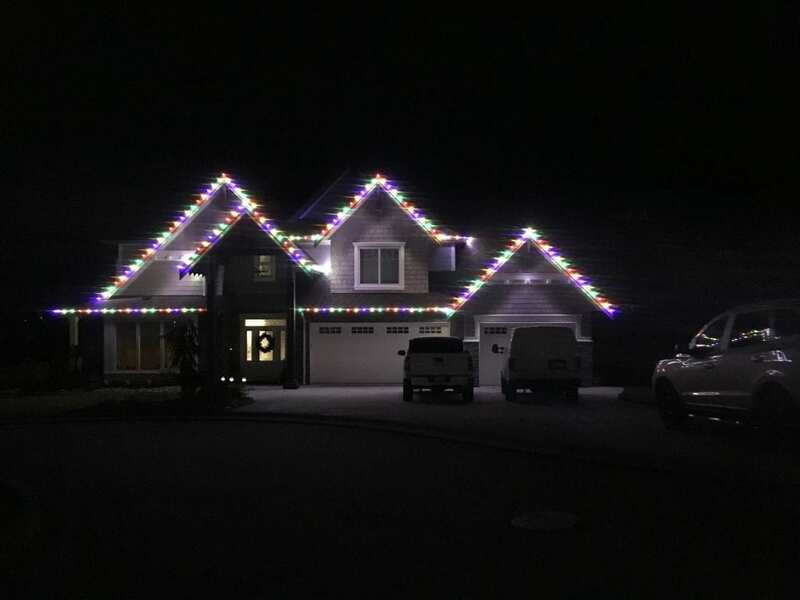 Does It Cost Extra To Have The Lights Removed? No. That cost is built into the original quote so there is never any surprise charges. We usually start booking tear downs as early as January 2nd until the end of March, depending on safety concerns and weather. When do you start booking for the season? We start booking as soon as Sept 1st and up to December 15th. If you book a spot in advance and before October 1st, you will receive 10% off the regular price of your invoice. We will make it right. Period. Your 100% customer satisfication is our priority. For as long as you are renting the lights, we are there to make sure they’re working. Our service calls are 100% inclusive of our rental plans. Backed by $3M Liability insurance, you can feel safe knowing your home and family are protected. Christmas is our favorite time of year! We want you to enjoy a wonderful white Christmas too. We hope to work with you very soon.